For Hubble, a long healthy life possible, could it be extended further? We can hope that it lasts long enough for a new manned or unmanned service mission. 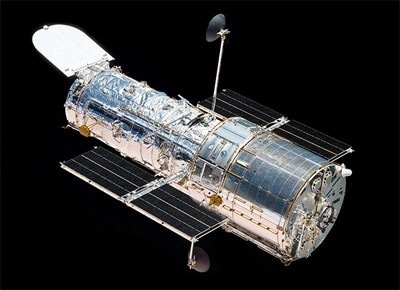 Hubble would seem to be an ideal target for a robotic repair mission demonstrating sophisticated, heavy weight-complex repair mission/capability. This entry was posted in Science, Space, Technology and tagged Astronomy, Hubble, NASA, repair missions by Sci Fi Engineer. Bookmark the permalink.